More samples from Loreal! 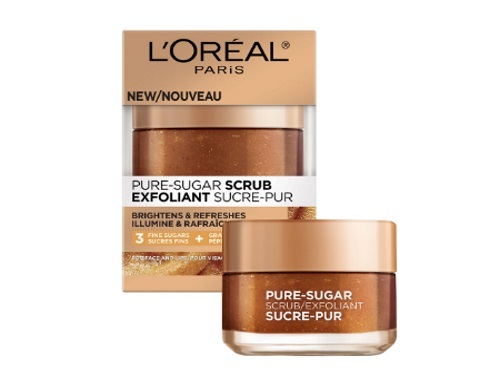 Get a Free Sample of Loreal's Pure Sugar Scrub for Dull Skin! Quantities are limited. Limit 1 per person.